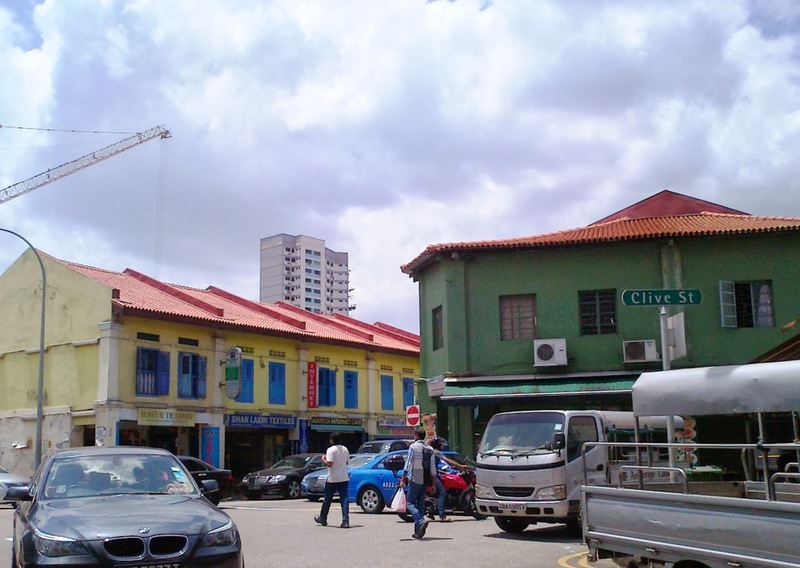 Clive Street, junction of Hastings Road. 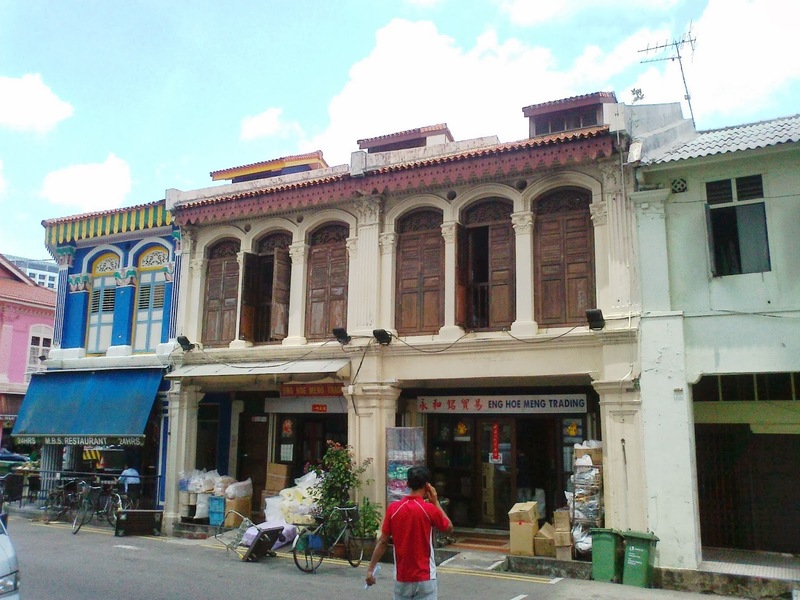 Very low lying shophouses, circa????. Picture taken in Feb 2014. 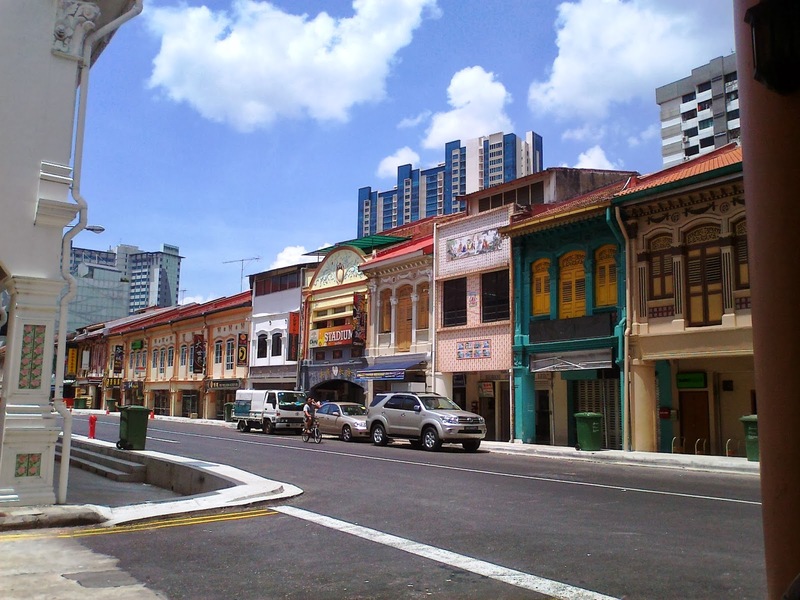 Veerasamy Road. Picture taken Feb, 2014. 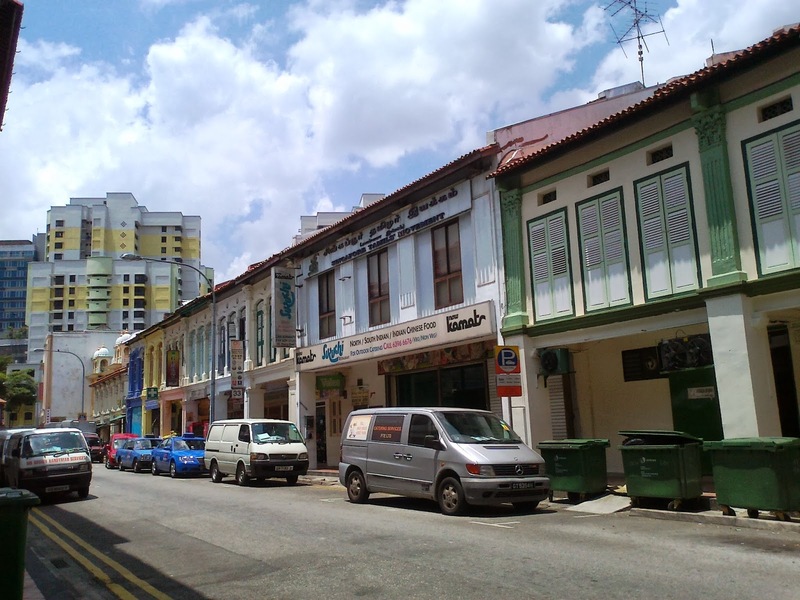 Norris Road, where the Singapore Tamil's Movement is (on the upper floor). 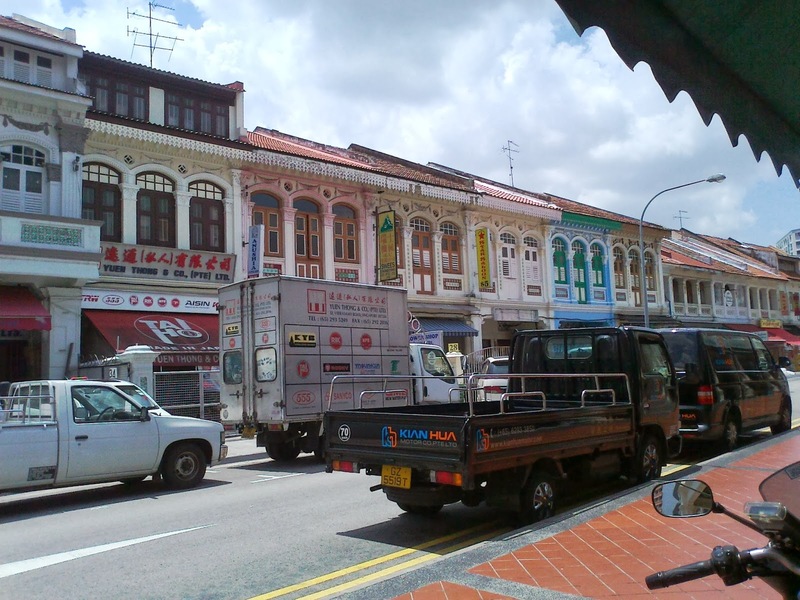 Almost end of the road is the Amman Temple. Pic taken Feb, 2014. Yes, Kg,Kapor Road. (Yup, better take road signs along with the picture, to boost memory.) Pic taken 2014. Rowell Road. Pic taken 2014. Tyrwhitt Road. Pic taken 2014. Hmmm, can't quite remember where this was taken. Rowell Road? 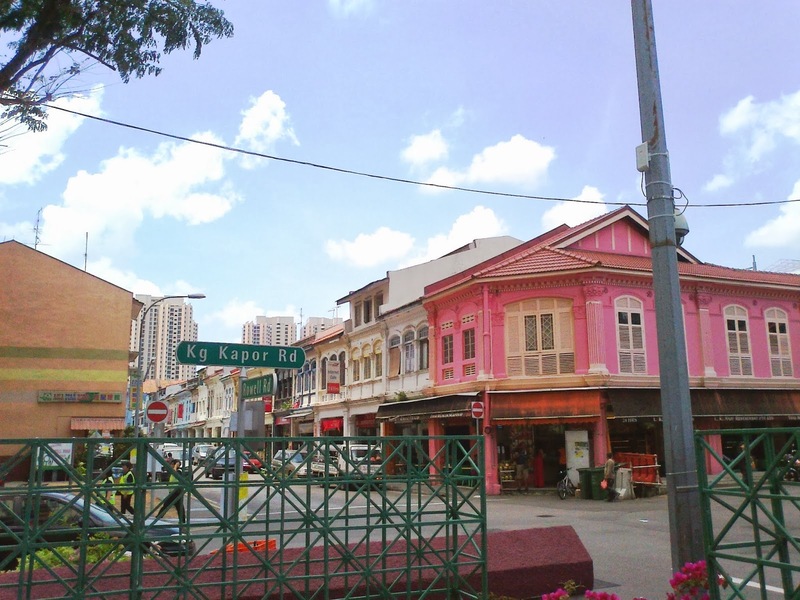 Kg Kapor Road? Pic taken 2014. 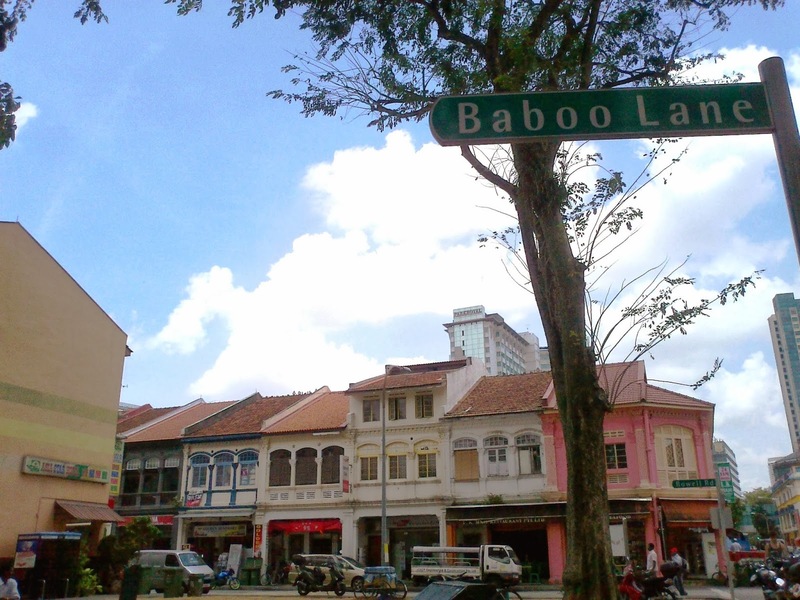 Yes, Baboo Lane. Or rather, picture taken from Baboo Lane. Wanderlust Hotel at Dickson Road. Picture taken March 2013. 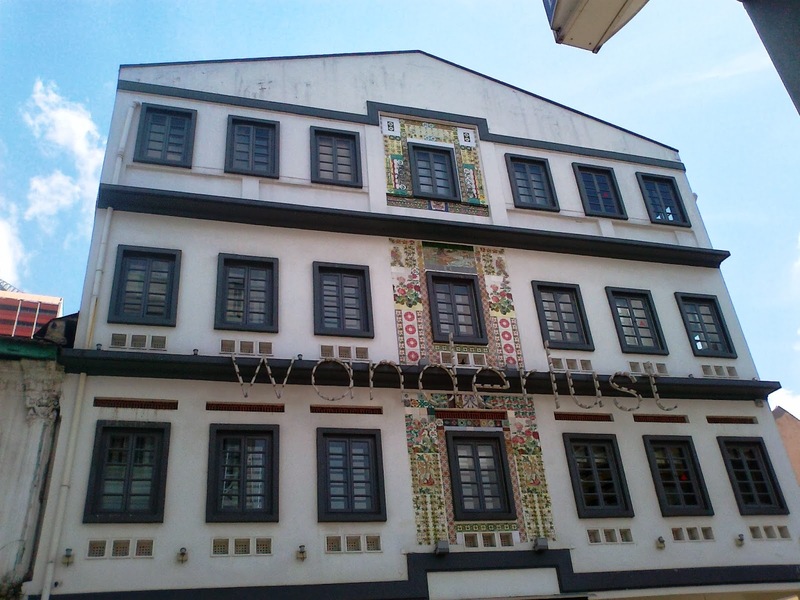 This four storey building was built in the Art Deco style, in the 1920s. 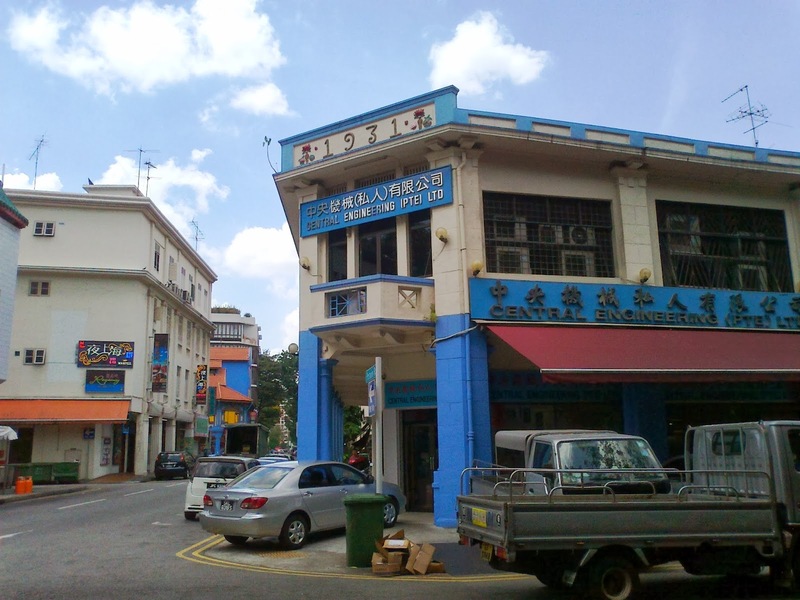 Previously the Hong Wen School.